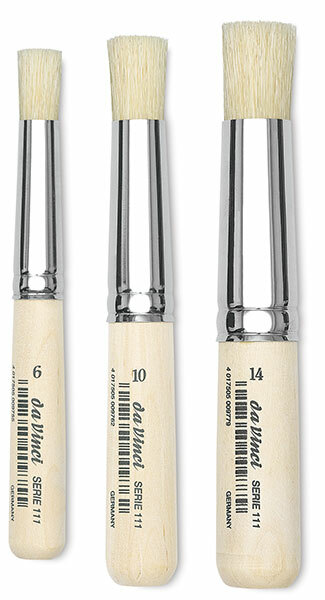 Da Vinci Artist Bristle Stencil Brushes contain artist-grade Chinese white hog bristle with natural flags at the tip. The natural flags ensure the best experience you will ever have with a stencil brush. 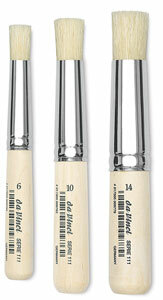 Excellent for watercolor, oil, and acrylic.